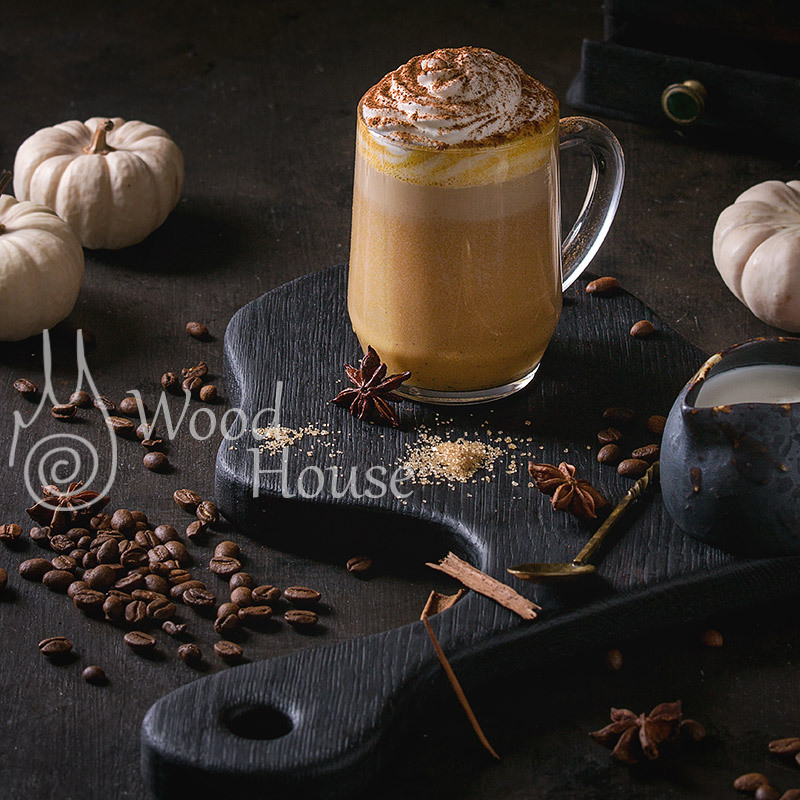 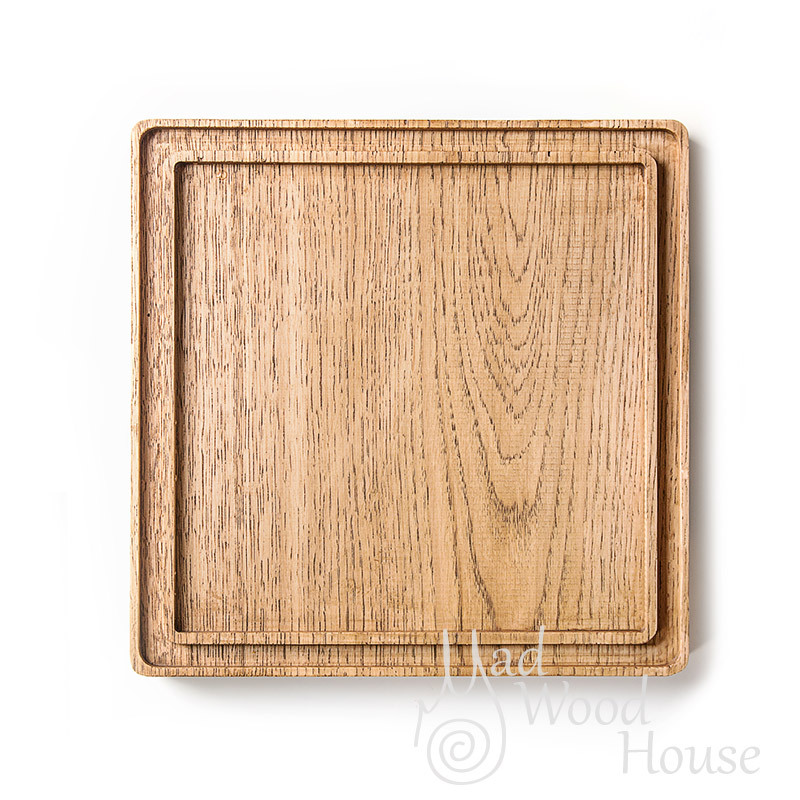 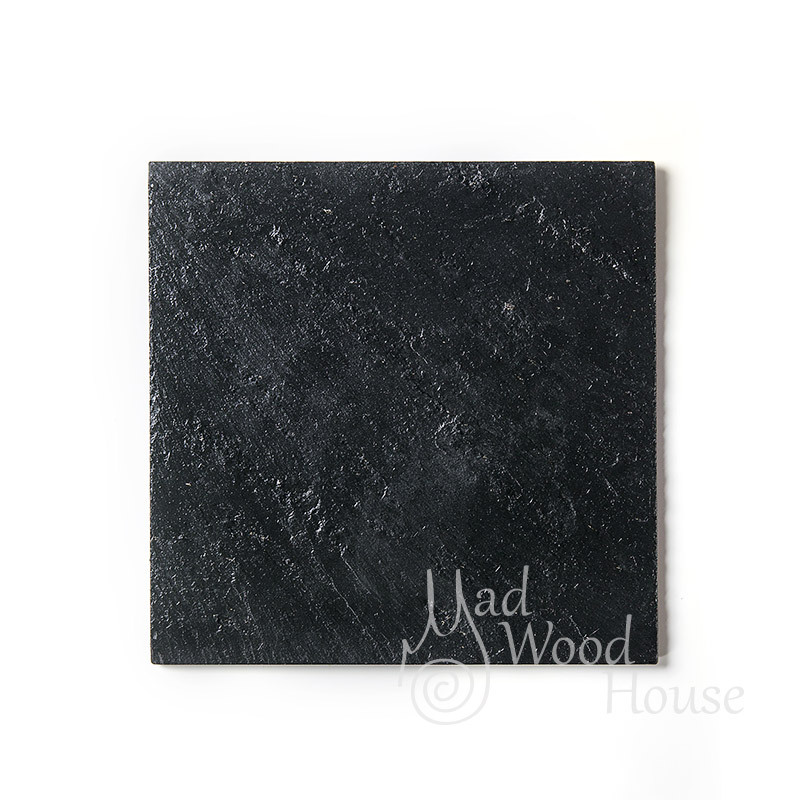 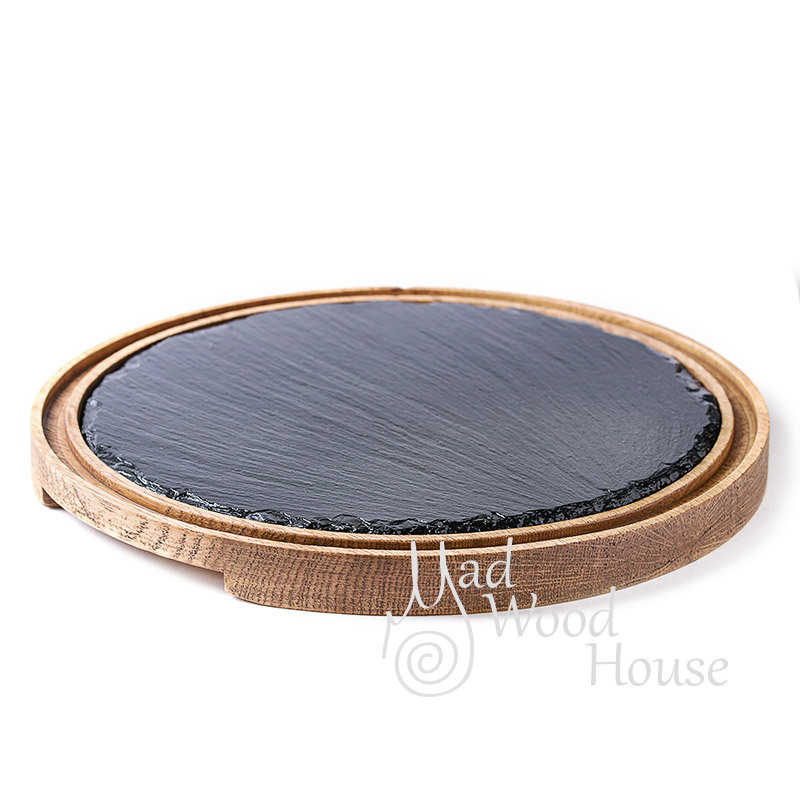 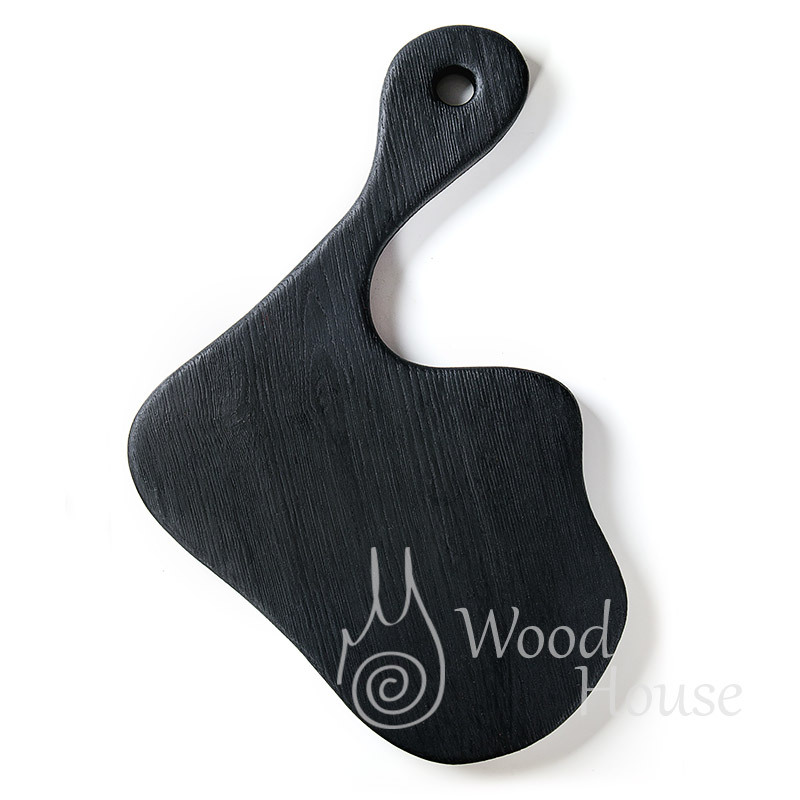 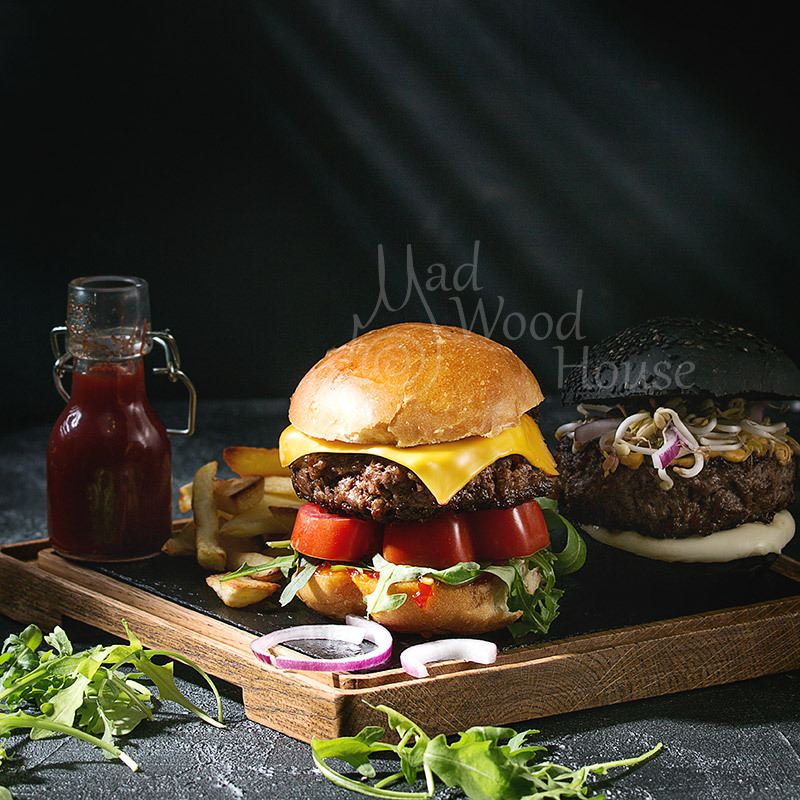 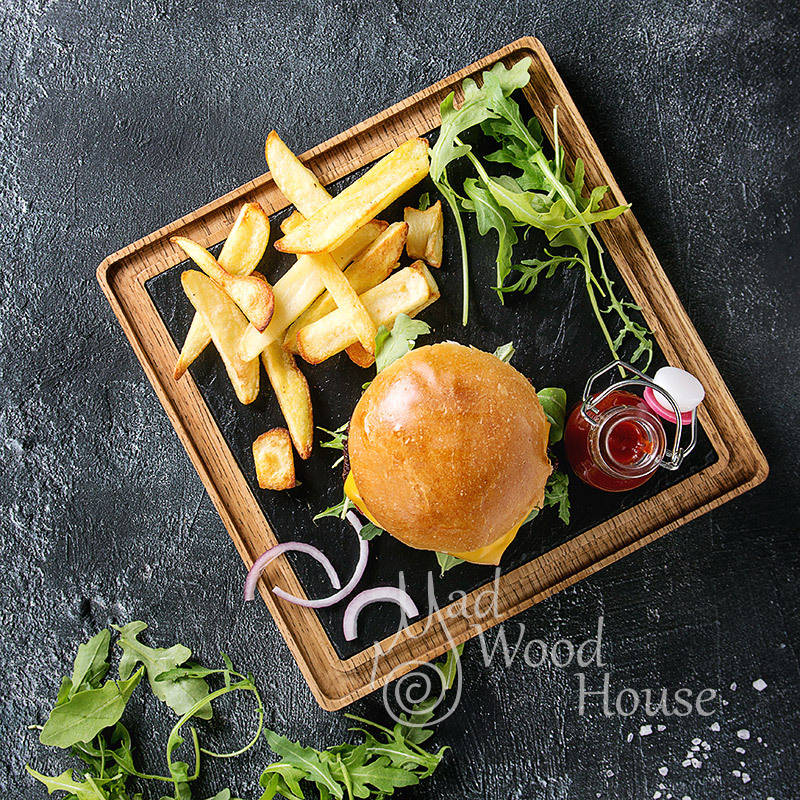 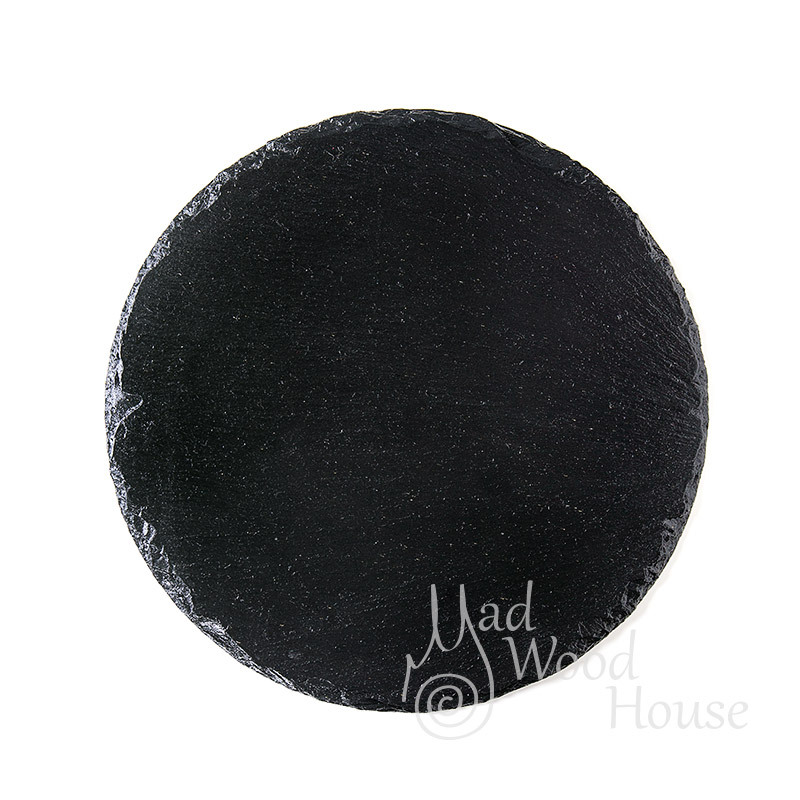 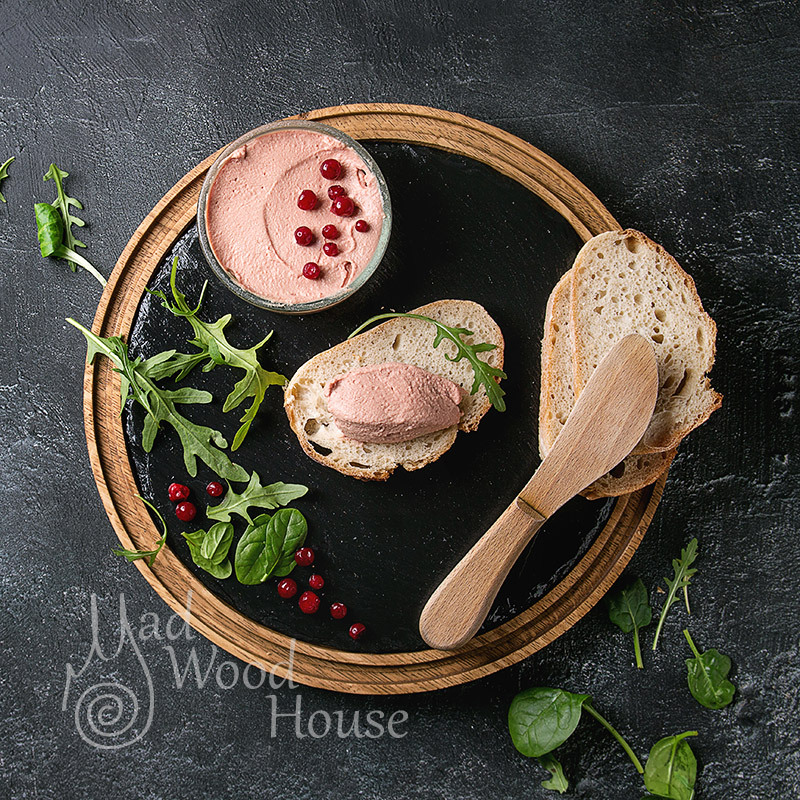 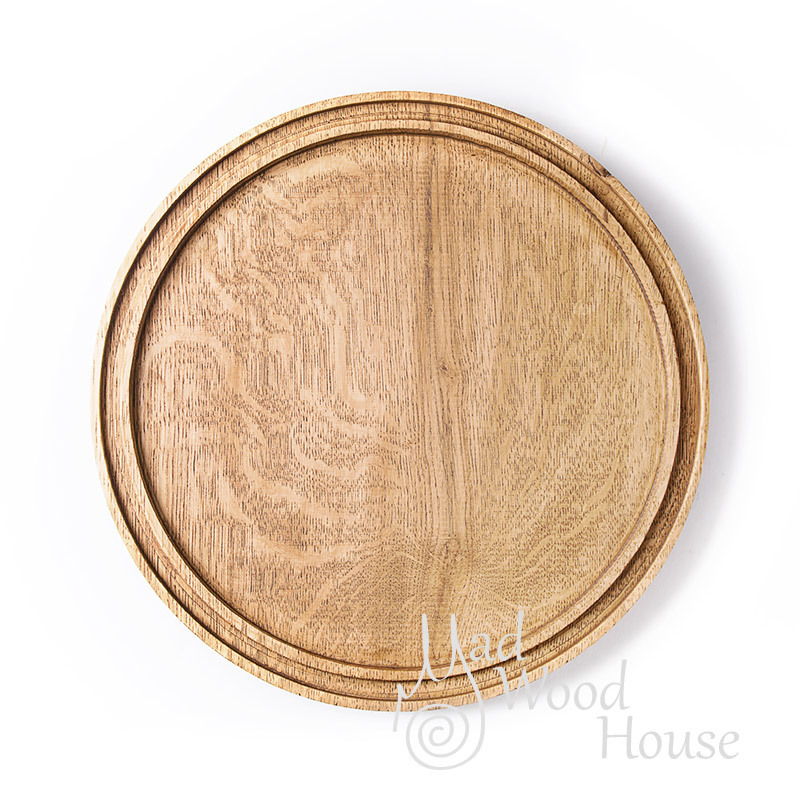 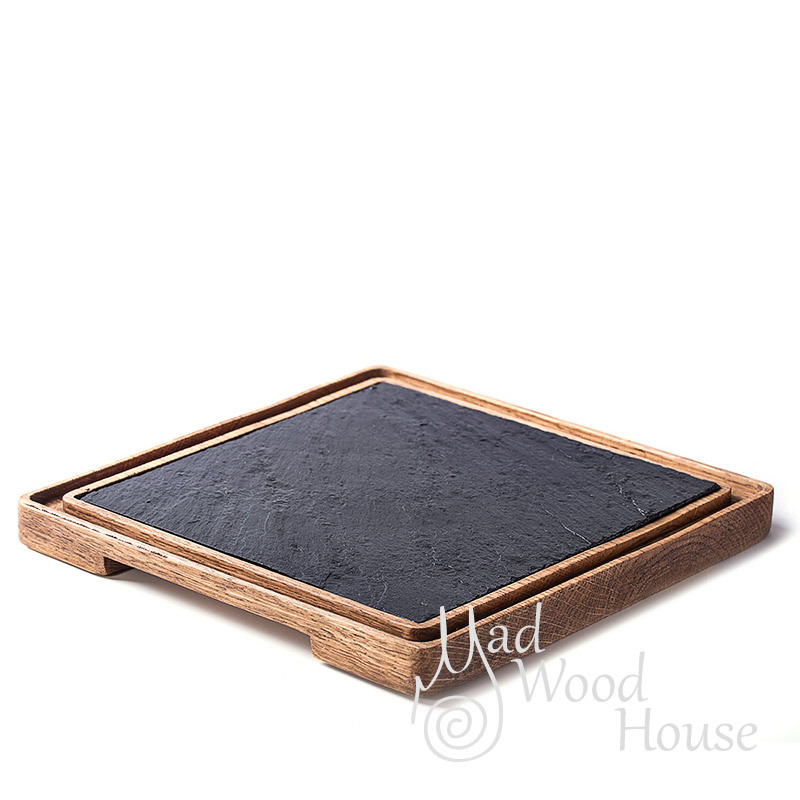 Round slate board protect and decorate your wooden serving boards. 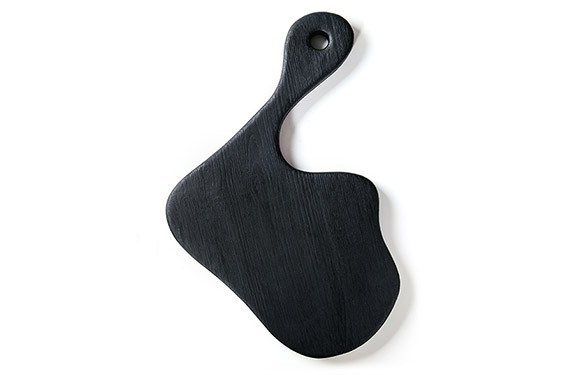 Perfect use with this cutting board Scutum Alpha. 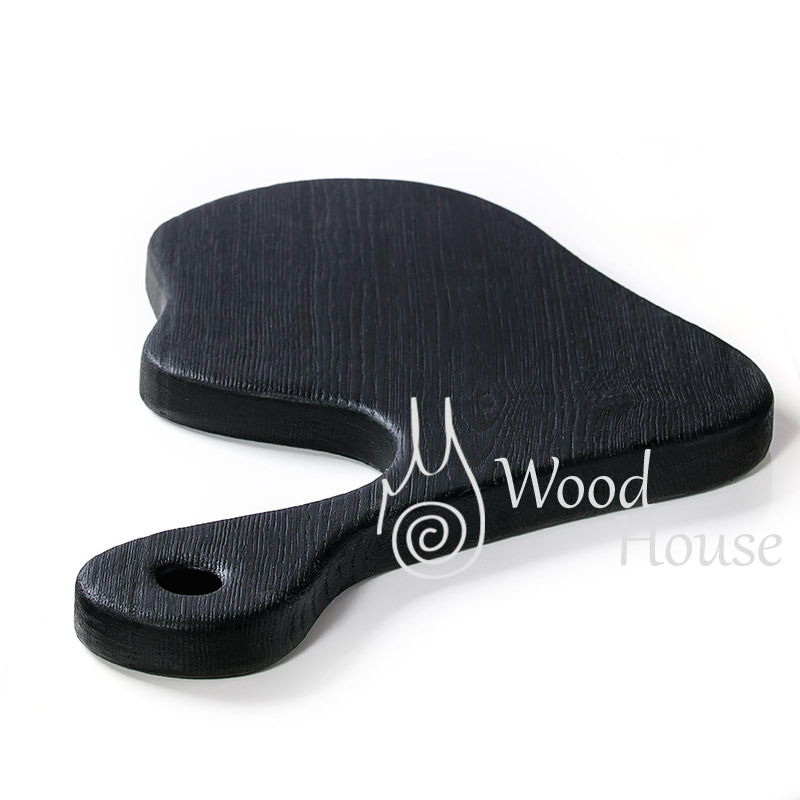 The product might be slightly different than the one on the pictures.